Swift’s brother sold him. After becoming a palace servant, Swift tries to stay out of trouble, but trouble finds him, or maybe it’s his sharp tongue that causes problems. Null is the son of a disgraced warrior. One night he stops a man from hurting Swift and discovers the angry man that thanked him with insults is his lifemate. Determined to win Swift over, Null gives his mate space, but the next time they meet, Swift is attacked again. A lot of people want to harm Swift and Null can’t figure out why. Determined to protect his lifemate, Null sets out to keep Swift safe, but Swift has other ideas. He’s not the type of man that will let someone die to save him, and Swift’s secrets will hurt Null. Can Null save Swift from his past? 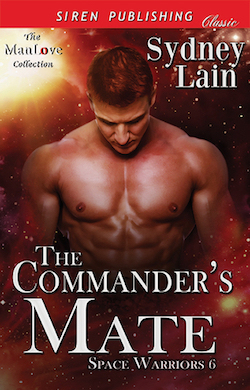 Will Null, a man that commands ships, convince a former slave who refuses to obey, what it means to love?